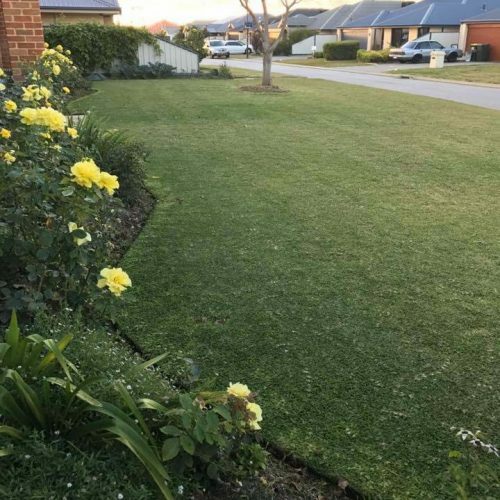 The Garden Fixer specialises in all types of garden and lawn care, reticulation, maintenance and spraying services in Mandurah and surrounding areas (Between Dawesville and Wellard). 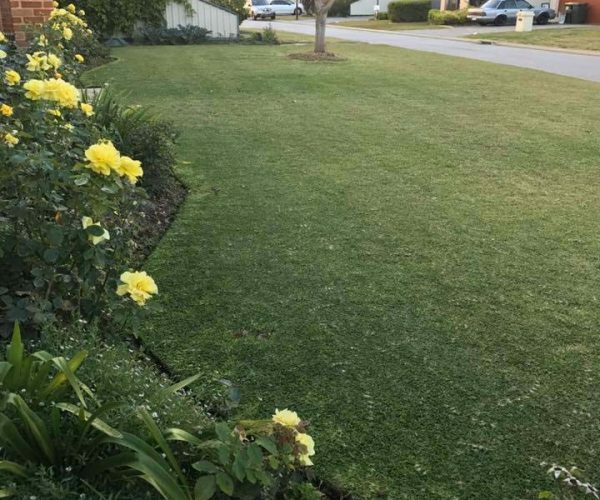 We are a fully insured, well established Garden and Reticulation business servicing Mandurah and surrounding areas (South as far as Dawesville and North as far as Wellard) We have grown our business by delivering excellent customer and garden care service and offering competitive prices. We respond to all quotes promptly. Once our team has worked in your garden you will not settle for anyone else. 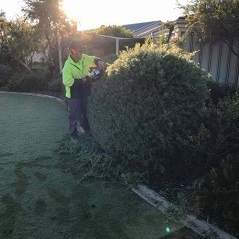 We specialise in providing customer focussed garden maintenance service to home owners, strata units, community care facilities, commercial and residential properties. 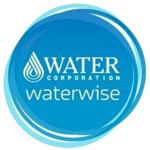 We provide a quality service that meets our customers highest expectations. 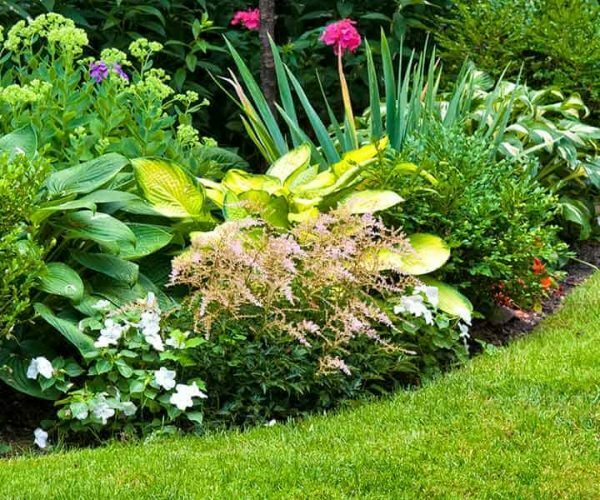 Listed below are the professional gardening services we offer in Mandurah and its surrounding areas. 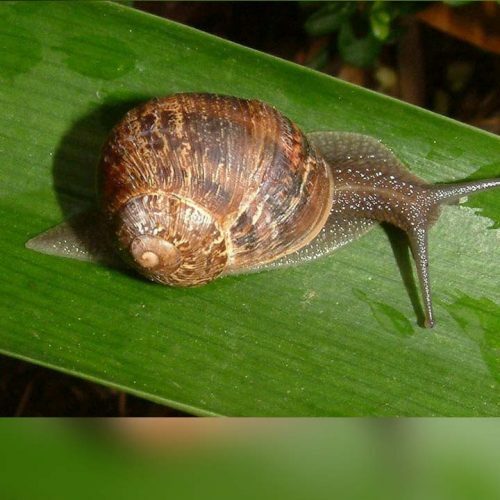 At The Garden Fixer we are accredited in Certificate 111 Horticulture and are licensed herbicide sprayers. Drag the arrows to see the difference. 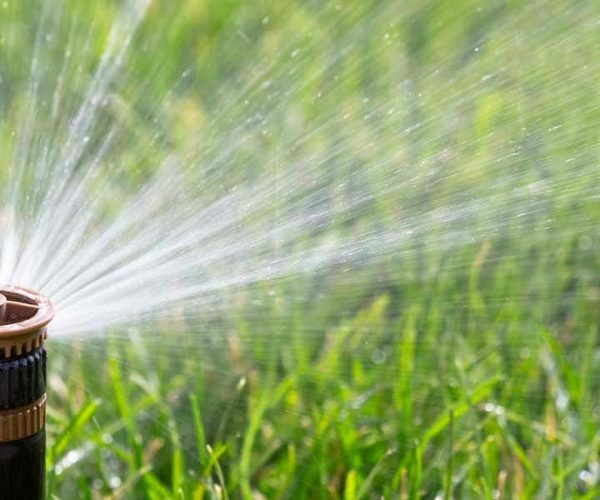 We offer a comprehensive service for commercial businesses including management of landscaping and regular gardening requirements. 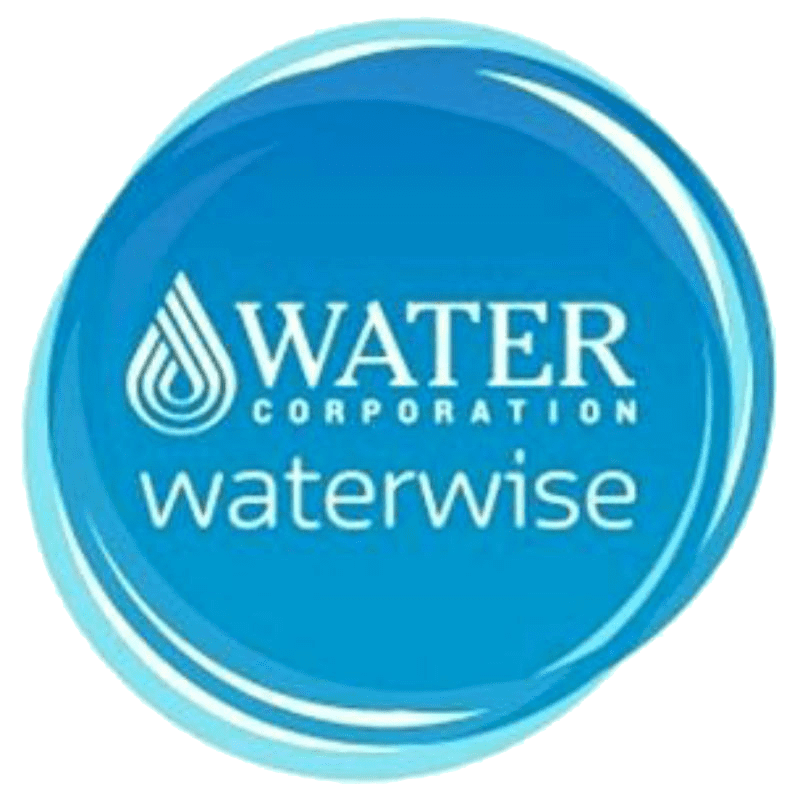 We provide one-off or regular services. When you are not there, we give you peace of mind that your property is being cared for. The people that the Garden Fixer sends to our property are always courteous, always happy to listen to what we want done (and do it) and also they are knowledgeable and skilful. We very much appreciate the work they do for us. Maurice and Gillian from The Garden Fixer have been looking after our strata complex for several years now and we have found them to be professional, reliable, and very responsive to the needs of the property. I would highly recommend them. We have a property in South Yunderup. It seemed to take my wife and I half a day on the weekend just to mow the lawns let alone weeding etc. With time being such a short commodity we called The Garden Fixer for a quote. We were really pleasantly surprised at the quote received and even more surprised at the wonderful job they do. So much so after each time the boys come we still send texts to say what a great job. Maurice and Gillian are probably sick of it by now. We have been using the Garden Fixer for a number of years now and would not change for quids. I cannot recommend them enough to anybody looking for a 1 stop gardening service as they do everything. Did you know that Winter is the best time to plant new deciduous and fruiting trees? 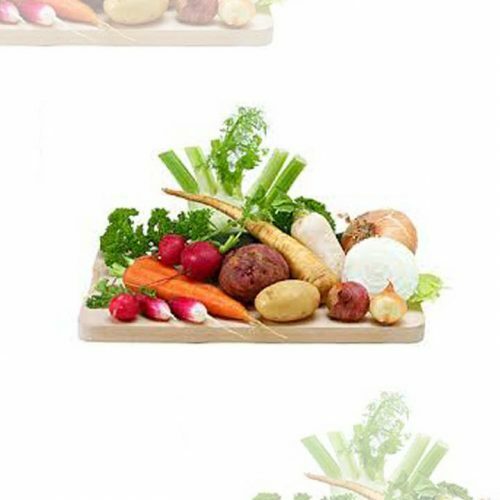 Get some good advice from Maurice on what varieties suit your situation. 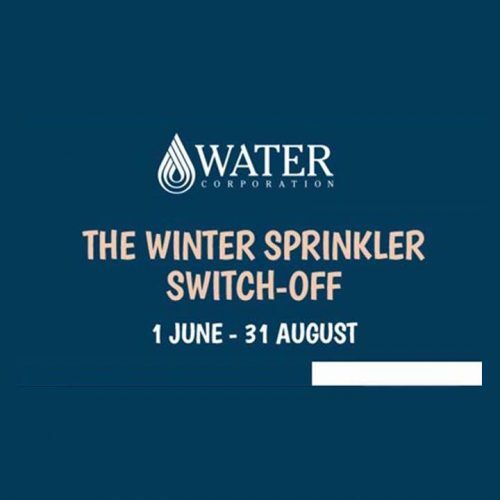 Finally again make sure you turned of your sprinklers on 1st June to 31st August Sprinklers need to be off to help save water – winter time does not need as much water and with our dams desperate for water, every extra bit counts! 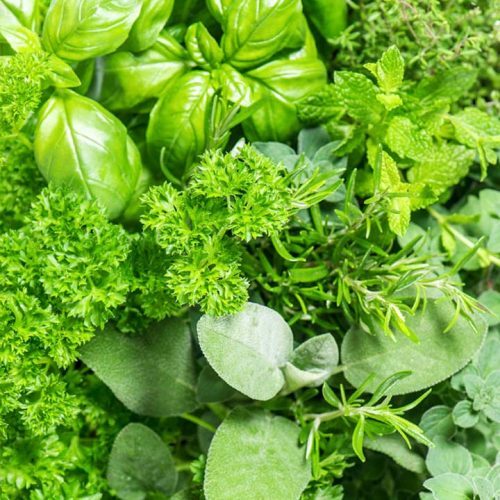 As the soil is now a little damp yet the weather warm , we are sure you’ve noticed that weeds are springing up everywhere.